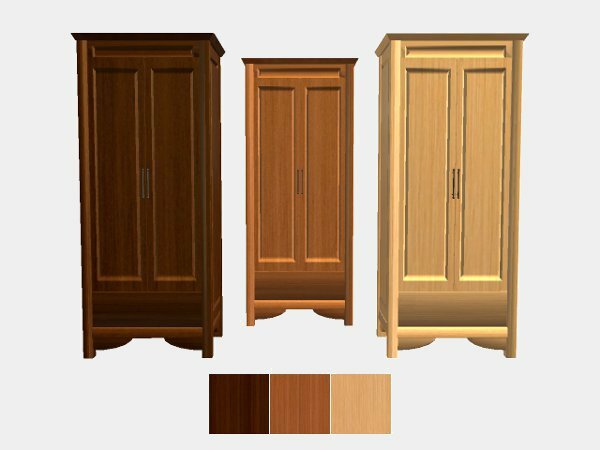 simfantastic2's Wooden Snack Closet edited by BoilingOil recoloured in the Apartment Life wood colours. Many thanks to simfantastic2 for creating this and hugs and kisses to BoilingOil for updating it. WOW! Sim houses are going to look so good with all this matched stuff. Thanks hon! Thank you Michelle - these are nice for that 1940's "living off the land as the corner-shop got blitzed" themes.